Below are just some of the services we offer. Contact us today to discuss your needs. When in the car you have four patches of rubber hitting the road – you better hope they’re setup in the direction you want! 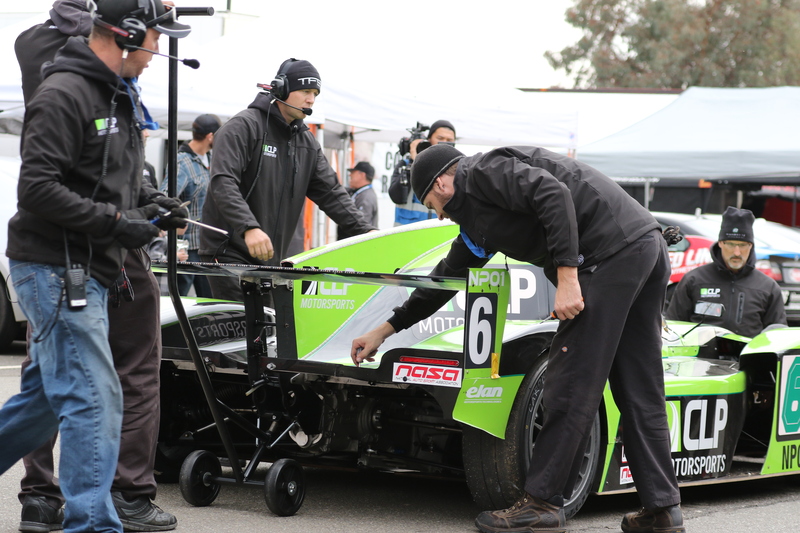 Have us apply over 19+ years of racing experience in setting up your street or race car to drive exactly as you need to gain those precious extra seconds. With access to thousands of aftermarket performance upgrades and decades of experience we are well versed in finding and fitting the right upgrade for your vehicle. We are resellers of some of the leading brands in the industry including brake, suspension, and drivetrain component manufacturers. We are a full service and repair shop for race cars. With experience on a wide range of vehicles no job is too small. Our Dynojet Chassis Dynamometer will measure the power numbers of your vehicle along with air/fuel ratios. Use the dyno for baseline data or rent it by the hour for more in depth tuning and data gathering. More on our dyno services here. Many of our customers simply want to arrive at track, get in the car, and drive. Over the course of a season your car will require ongoing service to keep it top notch for the next event. Leave your car with us and we’ll do just that and deliver it to your next event along with lodging setup for you and your guests. We’ll work with you throughout your season to tune the car to your style and needs to keep it competitive against the rest. Crew are available to assist you each day you drive to provide radio support while on track and further setup the car for the conditions of the day. At the end of the day hand us back the keys and let us know the next event you want to drive. We’ll take care of the rest. More information here. Complementary to our arrive and drive experience is our driver coaching. With access to simulator time and open on track days we understand the importance of seat time. With a crew of experienced racing drivers we also know you need to work with those with credentials. Let us work alongside you to develop your skills and racing career. 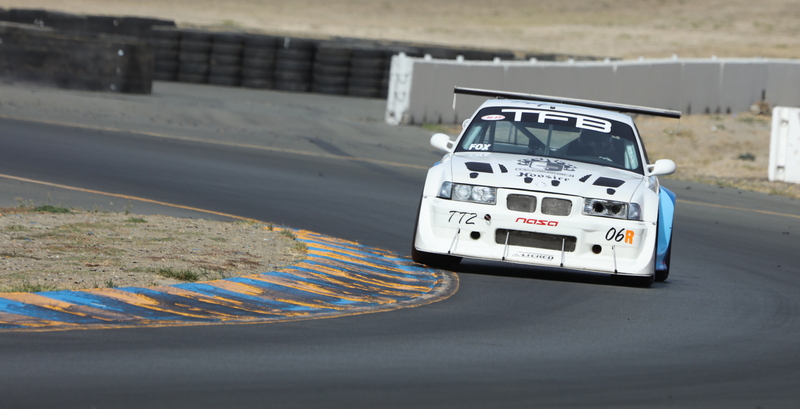 In 2013 we built a fully custom race car for the 25 Hours of Thunderhill. This was an exercise in finding out what we could do and to what extent. In 25 days the car was built from paper to sitting on grid at Thunderhill. Based on a tube chassis design it had E36 M3 front suspension, E30 rear suspension, and a BMW M52 engine. View more on our 25 hour car build here.